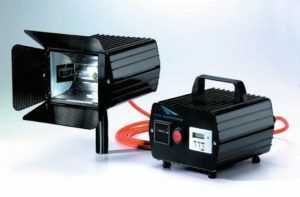 In this site you can get information about products manufactured and distributed by Photo Electronics. 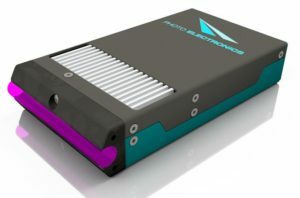 The production is mainly aimed at users of UV / IR curing equipments. 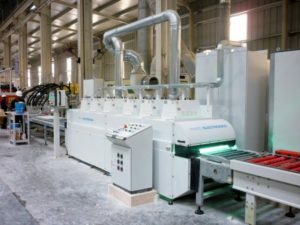 In particular, we are specialized in the manufacture of UV and IR ovens for the Stone Industry, used in the production lines of marble and agglomerates. 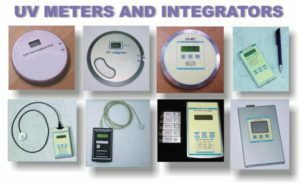 In this area, we consider ourselves theleading Company in Italy. 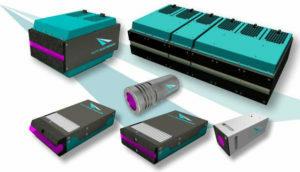 Of great interest are the new UV LED systems. 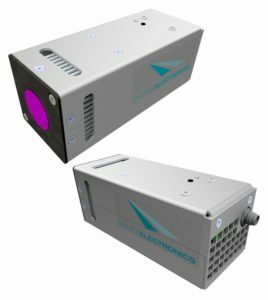 UV Led Lamps can replace traditional UV systems with significant advantages. 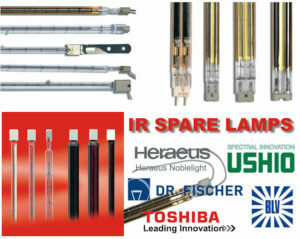 We have given largespace to our UV (high and medium pressure) spare lampsand halogen IR spare emittersCenter. 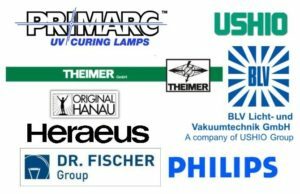 In this site you can see the UV/IR lampslists of the leading manufacturers together withtheir main features. We can deliver original and correspondent lamps in all the world.